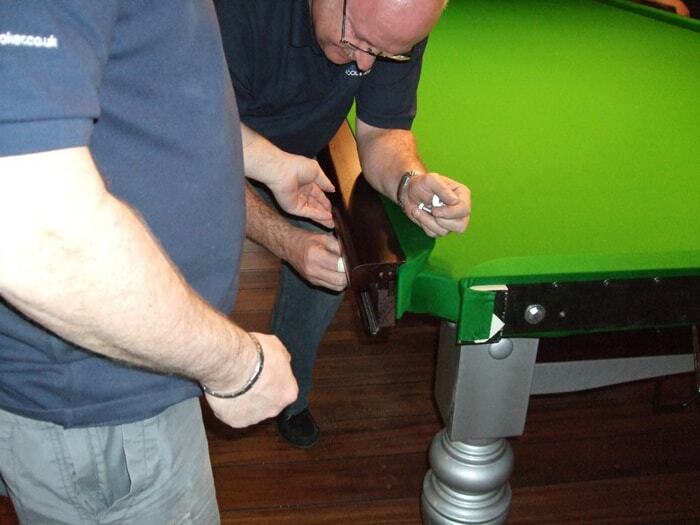 Snooker table recovering and repairs is carried out by our own Riley trained, fully qualified fitters, who have each had over 25 years of experience within the snooker industry. 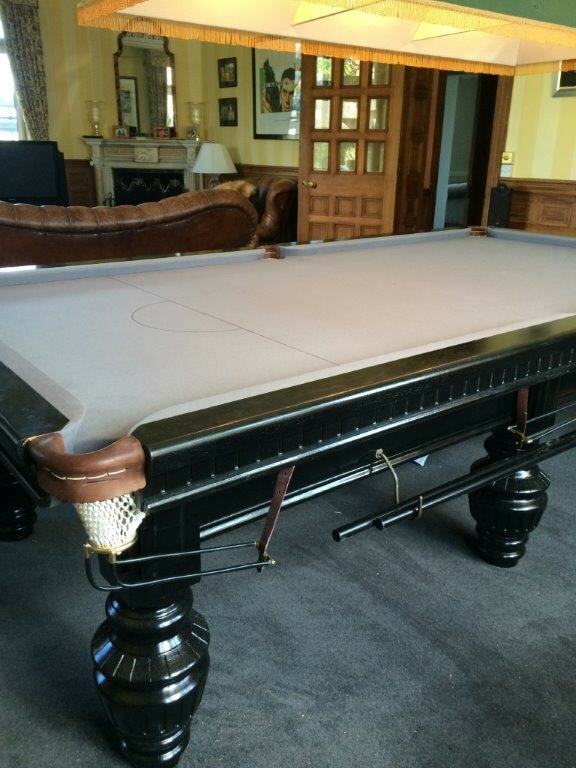 All of our craftsmen have worked with World Snooker setting up snooker tables around the world at various tournaments over the years. 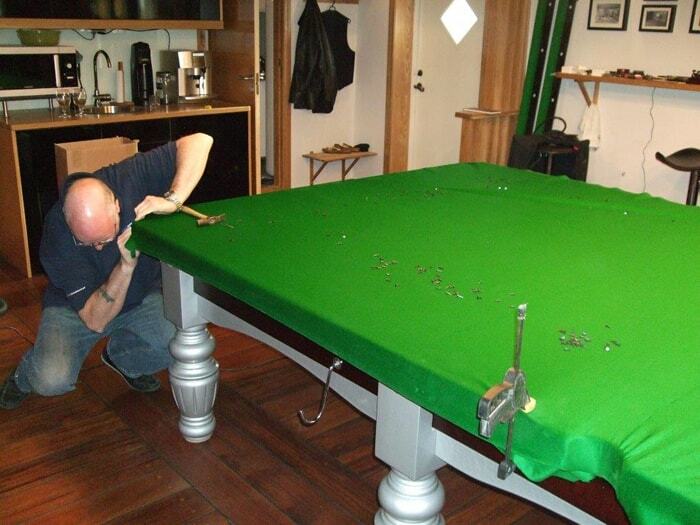 Contact Simply Pool and Snooker and you can feel secure in the knowledge that your snooker table recovering is dealt with professionally from the initial enquiry, to completion of the work. 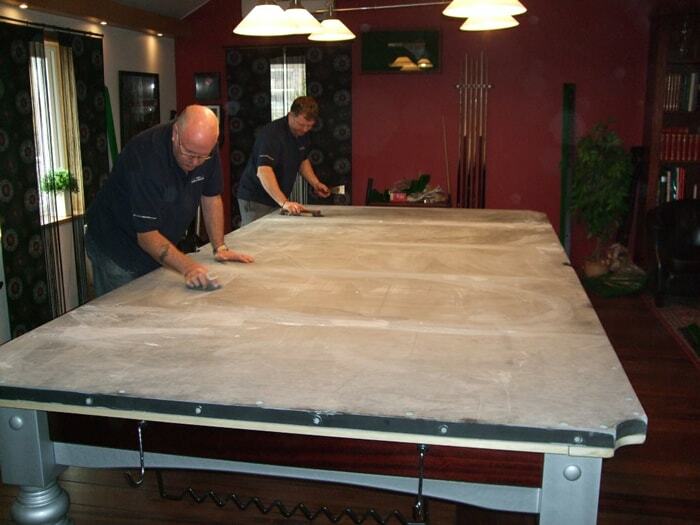 Simply Pool and Snooker are based in Rochester, Kent and can therefore offer a snooker table recovering and repair service to the whole of the south east region. 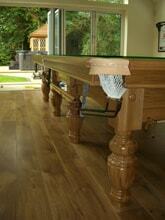 We are close to the M25 which gives us good links to all adjoining motorways. 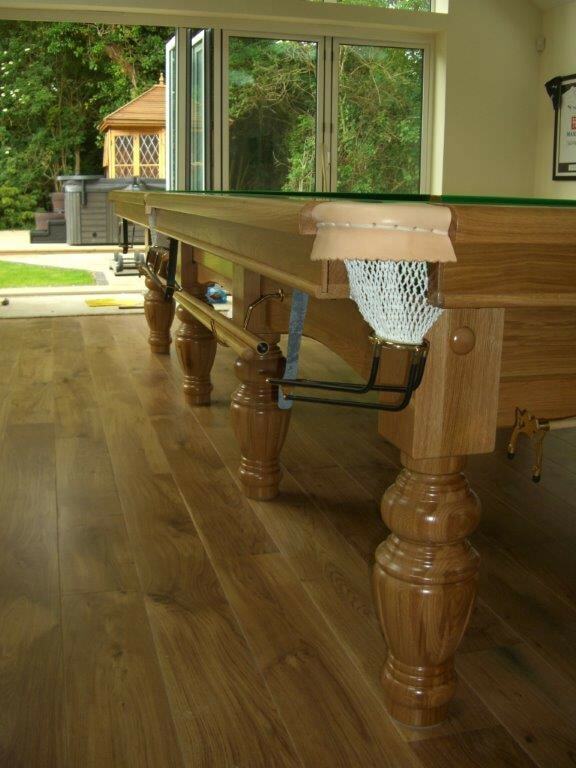 We can cover London, Kent, Essex, Surrey, Hertfordshire, Oxfordshire, Cambridgeshire, East Sussex, West Sussex, Hampshire, Wiltshire, Bedfordshire, Berkshire and Buckinghamshire and all surrounding counties. 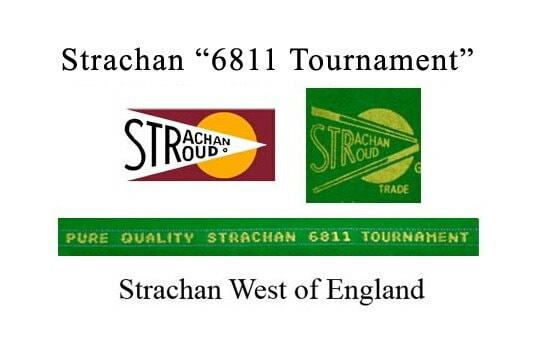 Here at Simply Pool and Snooker we only use Strachan 6811 Tournament, Club and Strachan No. 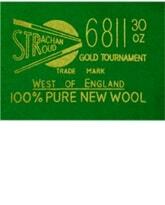 10 pure wool napped cloth which is used in all WPBSA competitions and preferred by the professionals when recovering their practice snooker tables. 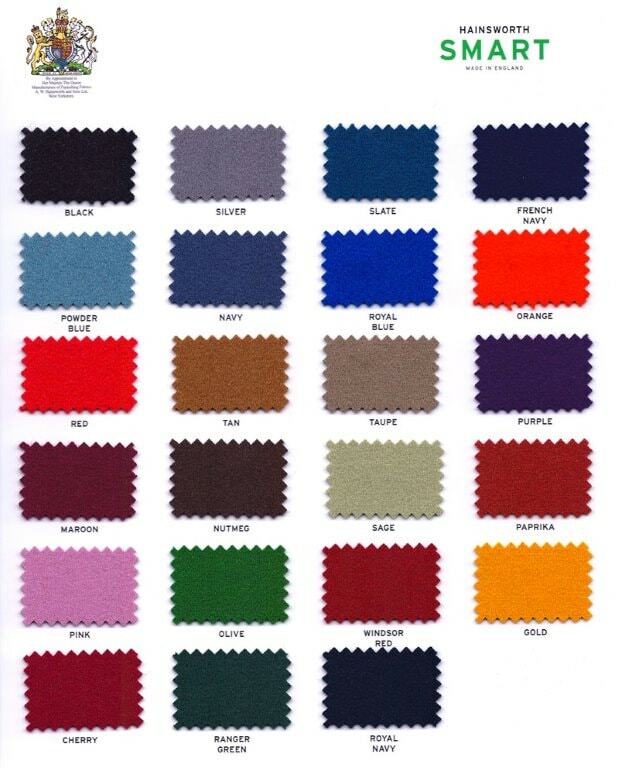 We also use Hainsworth Smart and Match which then allows you to be adventurous in the choice of colours you can choose from. 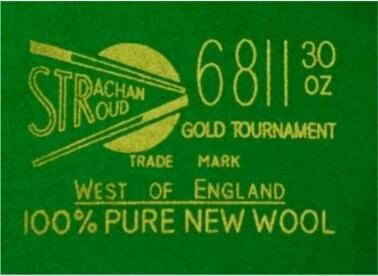 Both of these UK companies are leaders in the snooker and pool cloth industry. 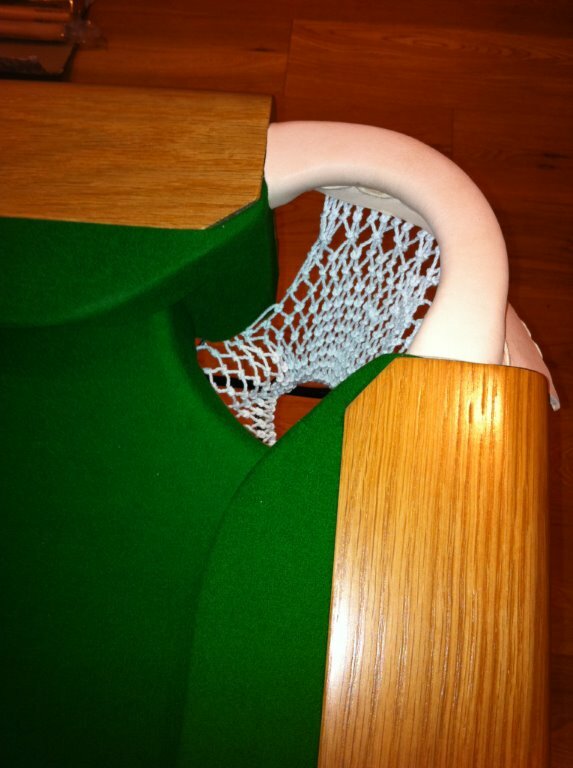 During snooker table recovering, cushions are removed, cloth stripped and recovered making sure the nap on the selected cushion conforms to the nap of the bed cloth. 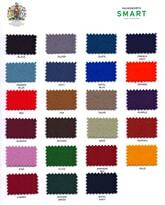 If re-rubbering is required, it is at this stage that this work would be carried out. 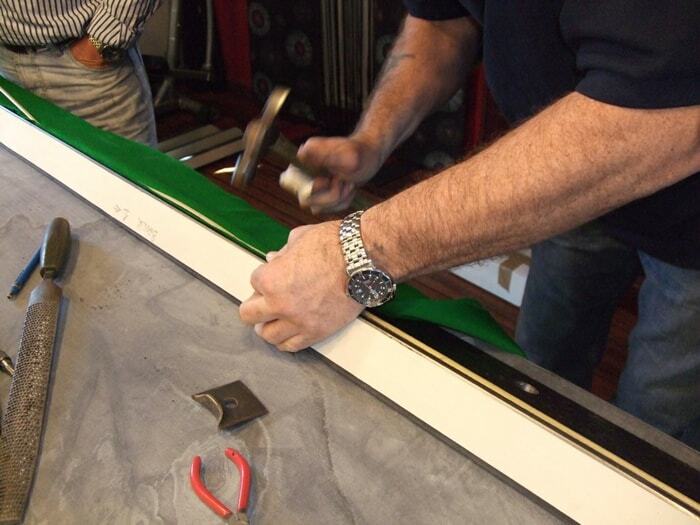 Old bed cloth is removed and slates are checked over making sure that any imperfections are repaired prior to new cloth is fitted. 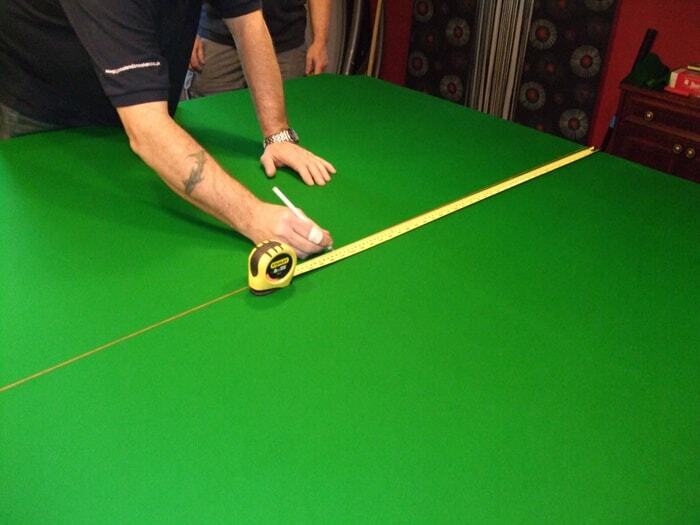 Snooker table is marked out. Check the table is level and correct if necessary. 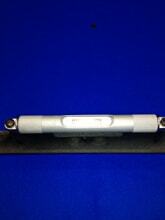 At Simply Pool and Snooker, in addtion to snooker table recovering, we provide a re-blocking and re-rubbering service. 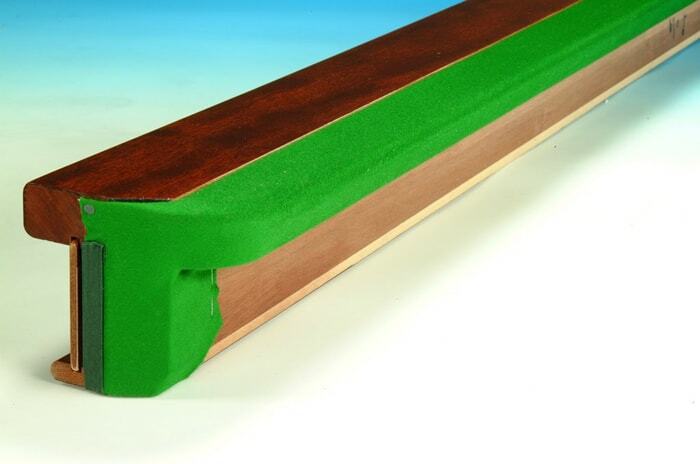 We only use Northern Rubber which has a life expectancy of 10 to 12 years. 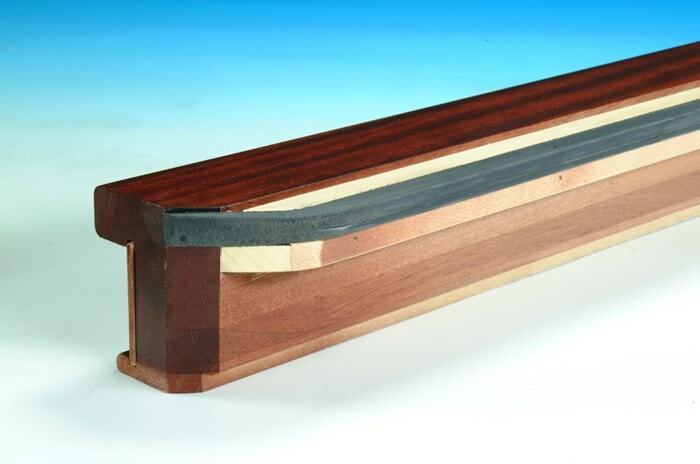 The wooden block which the rubber is attached to can also require replacing due to erosion over the years. 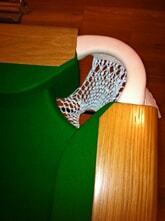 Nets, leathers and pocket rails will need replacing in time. 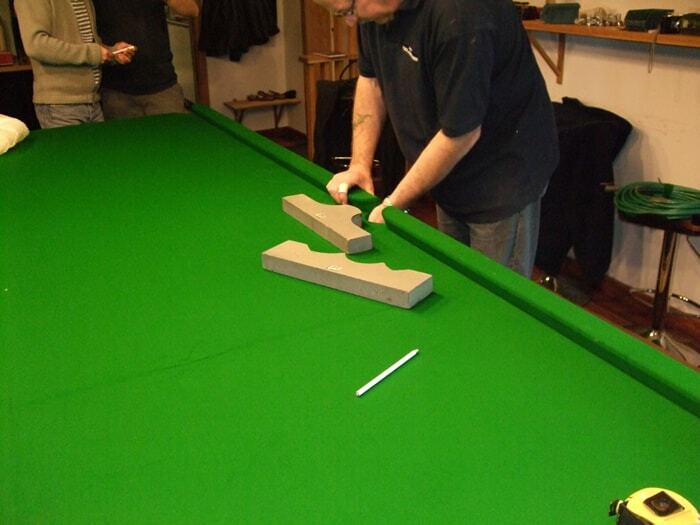 This is another snooker table repair service we provide and is something you may consider having done whilst we carry out the snooker table recovering work. 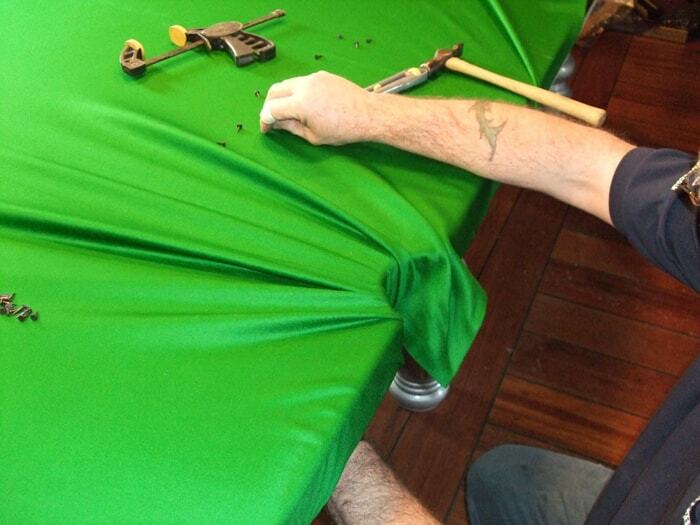 Snooker table cloth will wear over time. To enable your cloth to last as long as possible it is important you keep up the maintenance of your snooker table. 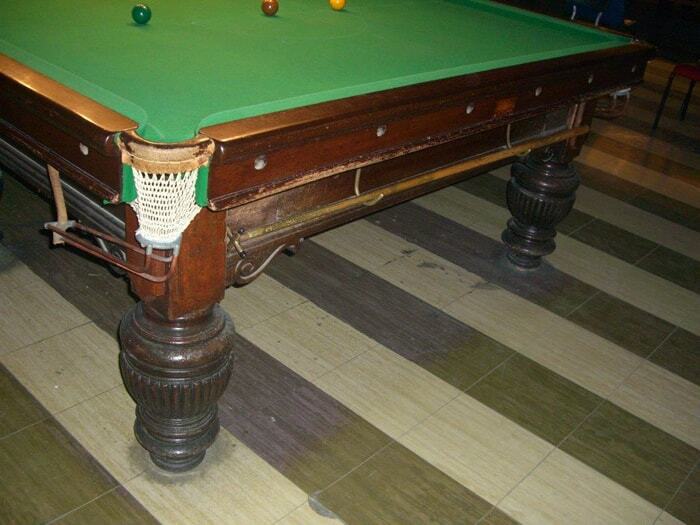 Regular brushing and ironing will prolong the life of your cloth as well as keeping it covered by a heat reflective material when not in use as moisture, dust and direct contact with sunlight will shorten the life of your snooker table cloth. 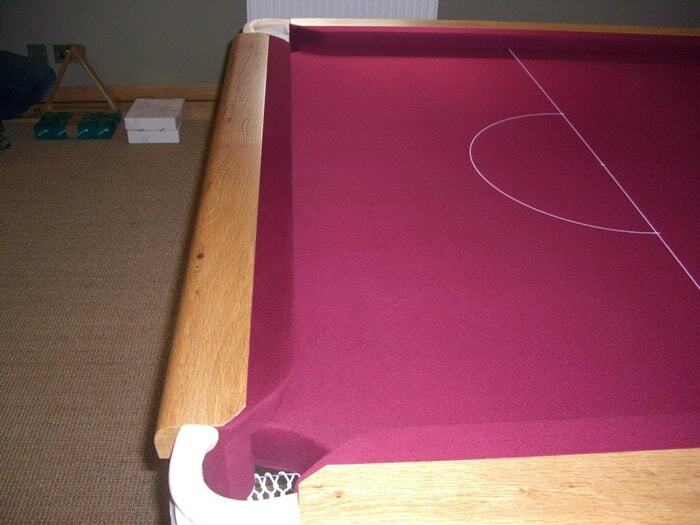 If you would like a quotation or have any questions regarding snooker table recovering and repairs, please call us on 01634 253747 one of our fitters will be happy to speak to you.